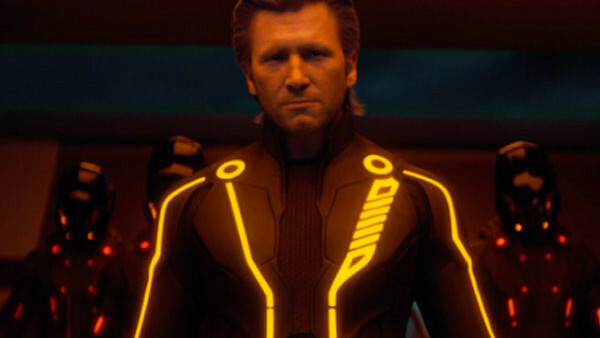 Released in 2010, Tron: Legacy was touted as a blockbuster sequel to the cult classic that was destined to change the way people viewed digital cinema. And granted, seeing the incredibly aged effects of the original film updated for a new generation was thrilling. However, one particular effect stood out like a sore thumb. Bridge's de-aged face looks about as convincing as a rubber mask on top of a mannequin, with ever emote or movement causing cringe-inducing CGI motion. The film begins with a scene set in the eighties, of a young Jeff Bridges telling bedtime stories to his son. Here, Bridges de-aged face is shrouded in enough shadow that the shoddy effect isn't all that noticeable. Even later on, when the evil clone of the younger Bridges, Clu, is introduced the movie can kind of get away with it because he's a program so his funky-looking facial features are somewhat excusable. But then the movie gets high on its own effect and doubles down. In a flashback midway through the film, we see the real Flynn forming Clu for the first time, and the movie shows us not one but two attempts at de-aged Jeff Bridges in full on lighting. 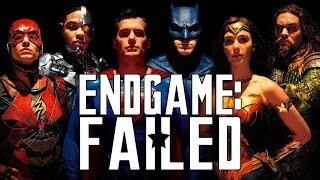 Gone are the well-placed shadows or the convenient narrative excuse, and all that's left is a piss poor attempt at de-aging the Dude. How could anyone have abided by this?